A long-term training programme for youth aged 8-17 years who want to improve faster and achieve more in the sports that they love by developing their physical and mental performance. An educational programme for coaches, teachers and managers who want to step up and lead in the area of youth athlete development. 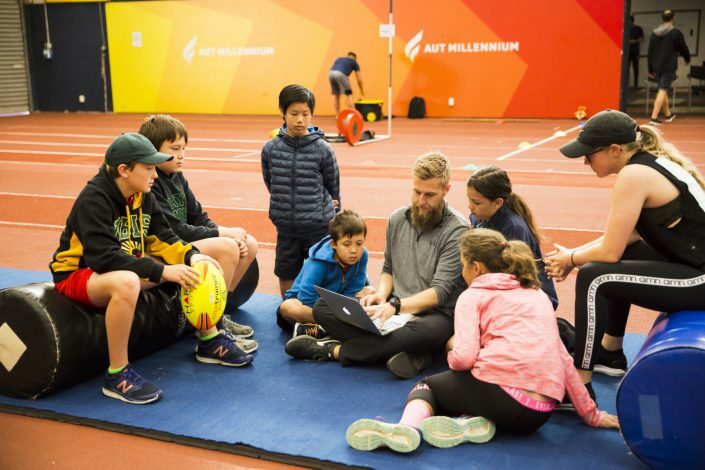 Unique classes and workshops crafted to empower youth athletes and physical education students with powerful new skills and inspirational experiences. 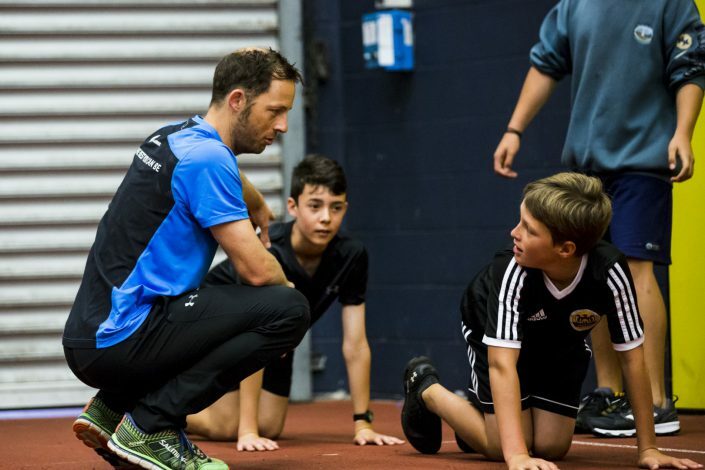 AD is a world-leading research and development programme aimed at helping coaches, teachers and young athletes to be the best they can be. 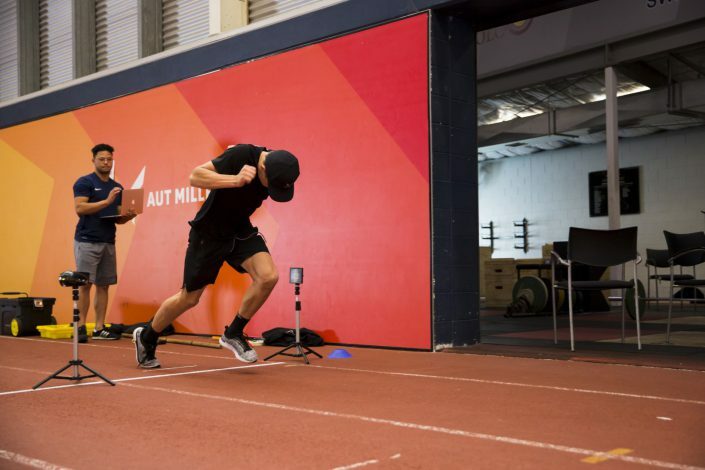 Advanced athletic attributes, such as speed and power, are hugely prized in sport. They’re defining qualities of performing at your physical best. But these characteristics are underpinned by foundation physical qualities. The power required to jump high into the air or explode off the mark, burns in the fire of general strength and athleticism. 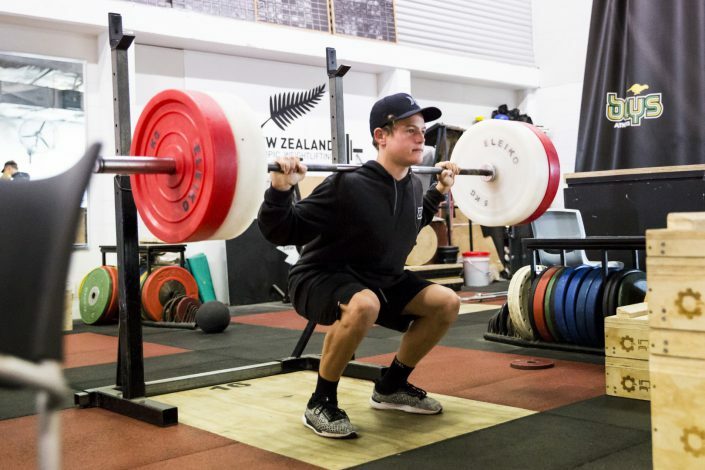 Without foundation athletic development, an athlete will never reach their sporting potential. What’s more, their risk of injury will significantly increase. 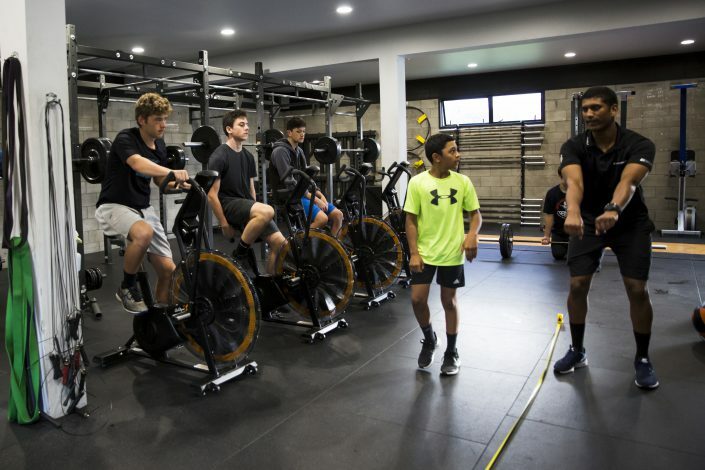 At Athlete Development there are two things that are key to how we approach athlete development. The first is establishing the fundamentals. It’s only when the basic building blocks are in place that more complex task can be mastered. Secondly, our programmes are founded on a robust evidence base. This allows us to focus on specific areas that will lead to rapid and sustained performance improvements. The AD Holiday academy is a one week long immersive holiday program for young people who love to move. 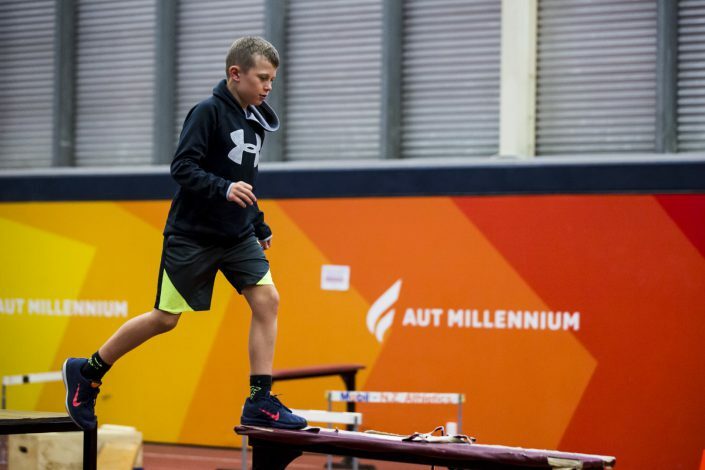 Our coaches are experts in the field of youth athletic development, they’re here to create an awesome environment for young movers to be the best they can be. Every week our Director of Athlete Development, Dr. Craig Harrison, releases a podcast and a blog.